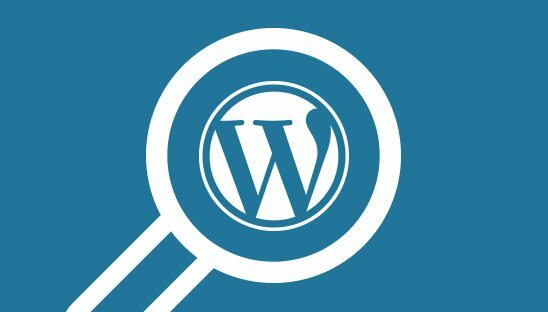 The WordPress search function by default will display all published pages and posts in the search results. While typically this setup is most ideal, there may however come a time when you only want to display your WordPress website’s posts or pages in the search results. In this tutorial we will teach you how to search only posts or pages in WordPress by utilizing PHP functions. In order to search only posts in WordPress, we will need to add a PHP filter to the WordPress functions file. Open your functions.php file then copy and paste the code below. Your WordPress site will now only return posts in the search results. In order to search only pages in WordPress, we will need to add a PHP filter to the WordPress functions file. Open your functions.php file then copy and paste the code below. Your WordPress site will now only return pages in the search results.